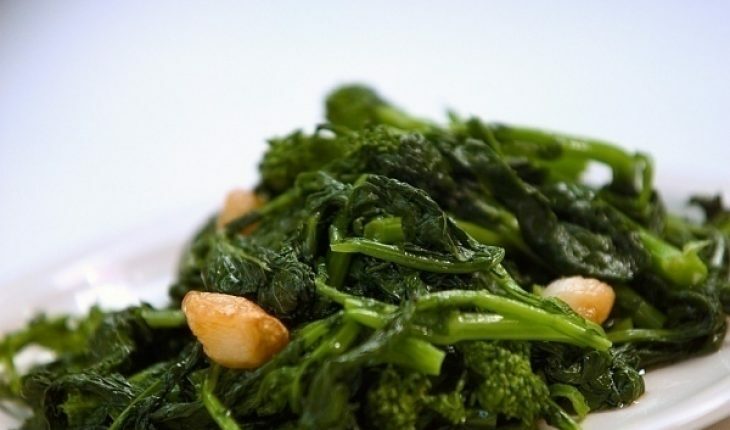 Broccoli rabe (also known as rapini and grelos) is one of the leafy vegetables that is widely used in preparing Portuguese, Italian and Chinese entrées. Some of the nutrients and vitamins that you can get from eating this vegetable are potassium, iron, calcium, vitamin K, vitamin C and vitamin A. To make sure that you get all these nutrients, it is significant and beneficial to know how to cook broccoli rabe properly. To know the different dishes that contain this vegetable, given below are recipes that you can use if you want to enjoy delectable broccoli rabe entrées. 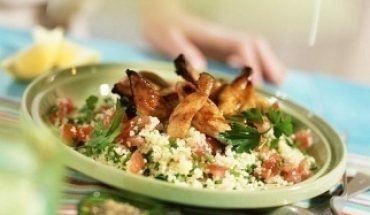 This recipe is very helpful if you want to prepare and serve a healthy meal to your loved ones. The following are the ingredients required to make this mouthwatering dish. The following simple steps will yield this delicious dish. Cook 2 / 3 pounds of Fettucine pasta in a large pot as per the instructions given on the package. Add 2 cups of coarsely chopped broccoli rabe, two minutes before the pasta is done. Drain the water. Heat 2 tablespoons of olive oil in a pan and sauté 2 cloves of chopped garlic. Next, add in 16 big sea scallops. Cook for two minutes. Now, add the broccoli rabe and the pasta. Top with ½ a cup of shredded Parmesan cheese and serve immediately. The next dish we are going to look at is sausage with broccoli rabe. 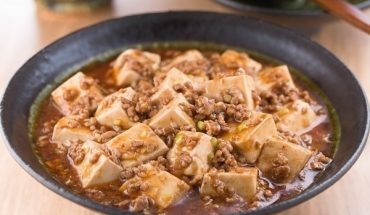 This simple dish can be made using the following steps. Cut 1 pound of sausage into several pieces. Arrange the pieces in a baking pan with a size of 9”x13”. Remove the stems of the vegetable and slice the broccoli. Top the sausage with a bunch of sliced broccoli rabe. Use an aluminum foil to cover the baking pan. Preheat the oven to 350 degrees Fahrenheit. Place the pan inside the oven and cook for an hour. Mix the ingredients well and transfer in a clean plate. Serve immediately. The last dish on our list of recipes is sautéed greens. 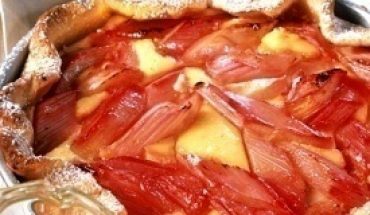 It is very easy to prepare this simple yet delicious and nutritious recipe. Boil three quarts of water in a large pot. Add a bunch of broccoli rabe and cook for four minutes. Transfer it to a clean plate and set aside. Add 1/3 medium head of a cabbage in the pot and cook for a minute. Drain the water and place it in the plate, along with the broccoli rabe. Heat 2 tablespoons of olive oil in a pan. Sauté 1 medium sized chopped onion and 1 clove chopped garlic for four minutes. Add the vegetables and stir for three minutes. Pour in, 1 teaspoon of rice vinegar and mix. Serve immediately. Keep the following simple steps in mind while cooking broccoli rabe. Always salt the water before boiling. Do not leave the broccoli rabe in boiling water for too long and do not saute it for longer than required in the pan. This will make the vegetable limp and it will also take away its flavor. You can also try adding raisins to the dish to give it a unique flavor. Broccoli rabe is packed with nutrients and what’s more, it is also delicious to eat! 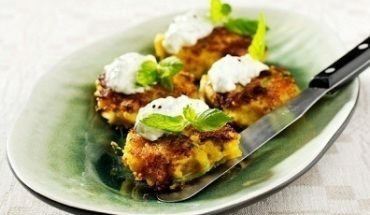 So, go ahead and make these recipes and cook simple yet delectable dishes for yourself and your loved ones.